Plan One - 3 bedrooms, 2.5 baths, 1,993 square feet with two car garage. Plan Two - 2 bedrooms, 2.5 baths, 2,000 square feet with two car garage. Plan Two Ext. - 4 bedrooms, 3 baths, 3,395 square feet with two car garage. Plan three - 3 bedrooms, 3.5 baths, 2,330 square feet with two car garage. The HOA is Turtle Ridge Association managed by Crummack-Husby Property Management 1 Spectrum Pointe Drive, Suite 320 Lake Forest, California 92630. They can be reached at 949-367-9430. HOA dues are approximately $285 per months. 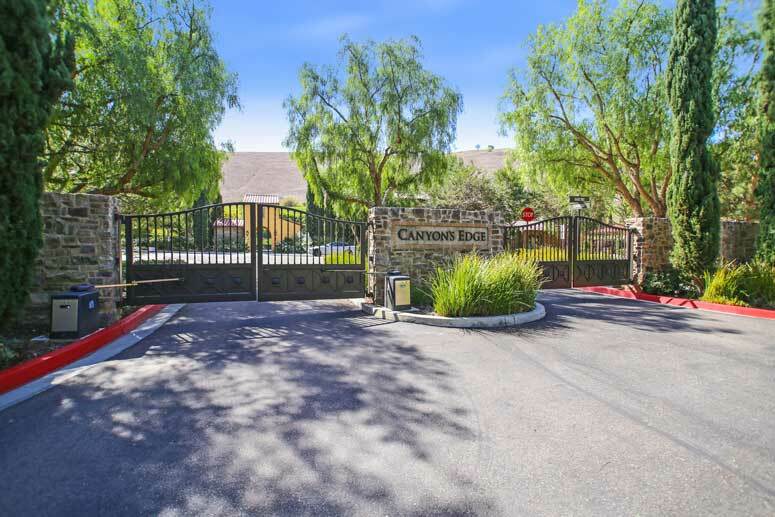 So if interested to buy, sell or lease at Canyon's Edge in Turtle Ridge communities then, please, have a look around, and contact us with any questions you might have about the market or our services. No question is too mundane - we want to help!